Many different hybrids between the smaller species of wild cat have been recorded over the years, but I would like to mention one particular interspecific (indeed, intergeneric) cross featuring smaller cats here – because, as far as I am aware, when I originally included details of it in the article of mine (Wild About Animals, February 1996) on which this ShukerNature blog post is based, it was the first time that a successful mating between these two species had ever been documented. 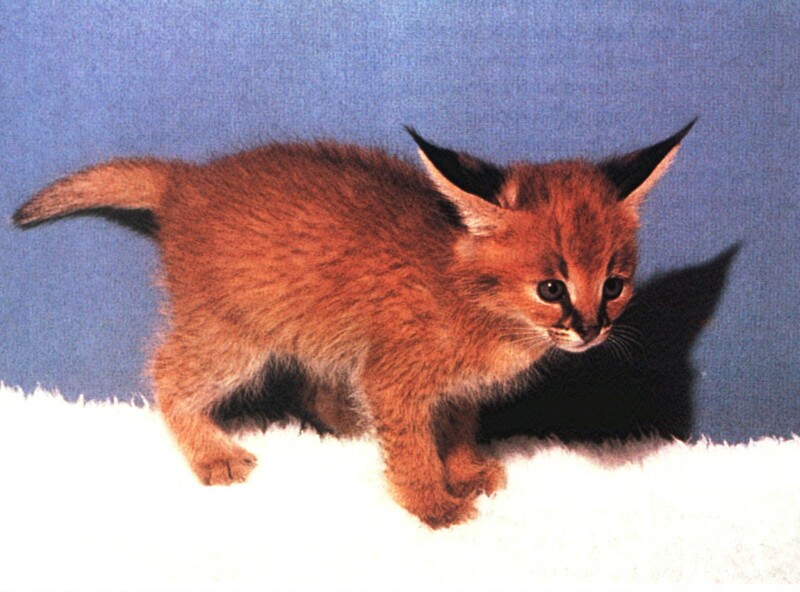 In 1993, Dr Warren D. Thomas informed me that a few years earlier, while he was director there, a litter of four feline hybrids was born at Los Angeles Zoo, sired by a serval Leptailurus serval and born to a caracal Caracal caracal. This very unusual mating took place quite by accident, while the two cats were participating in an educational programme. Two of the four cubs died in the first 10 days after their birth; the other two survived, but at the age of 8 months they were given away to a local animal sanctuary. 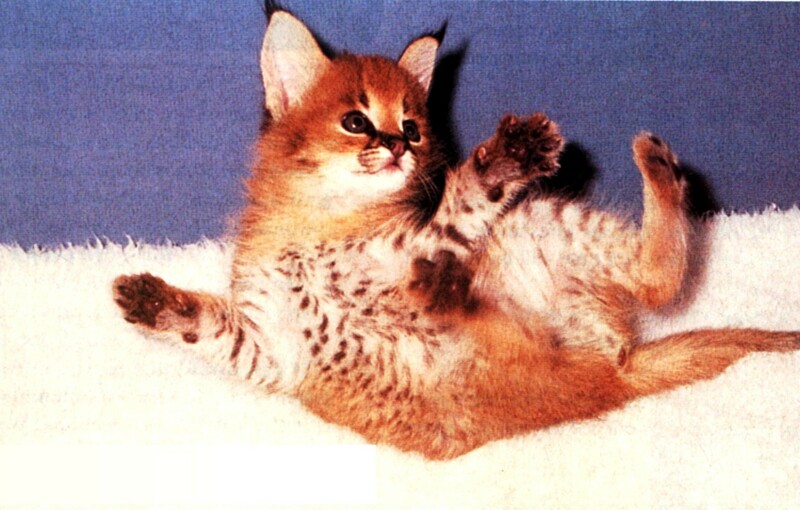 As cubs, these ‘servicals’ resembled sandy-brown balls of fur, with two enormously broad ears like those of their serval father yet bearing distinctive tufts at their tips like their caracal mother’s. When adult, they would probably have been fox-sized, bearing in mind the adult size of servals and caracals. 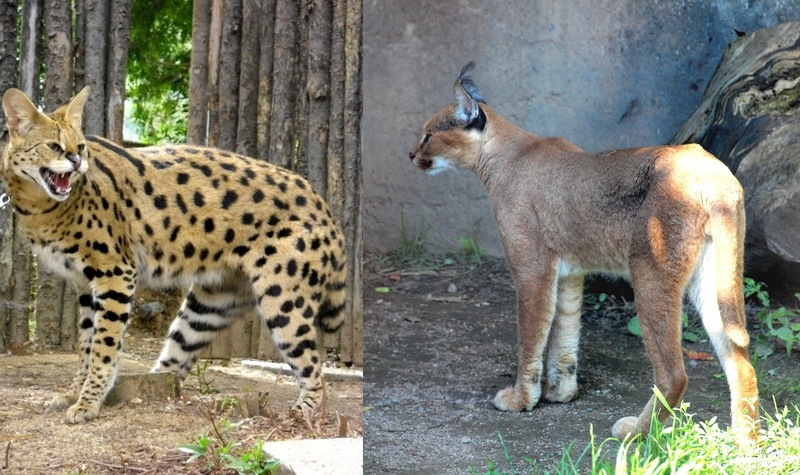 Since then, the reverse cross, between a male caracal and a female serval, has also been recorded with captive specimens. The resulting hybrids are known as caravals. Providing further evidence that the serval is not as reproductively isolated from other cats as was once thought, a new ‘domestic’ breed of cat has been developed by crossing the serval with domestic cats F. catus. The result of this unexpected hybridisation is a very eyecatching breed termed the savannah, which is now popular in the USA. As might be expected from such a cross, the savannah is a very sizeable animal. One such specimen, a female called Mecca, was 18 in tall when sitting. Similarly, a male called Harley, kept as a pet in America during the late 1990s, weighed over 20 lb when only 9 months old, and could leap over a decent-sized settee in a single bound. 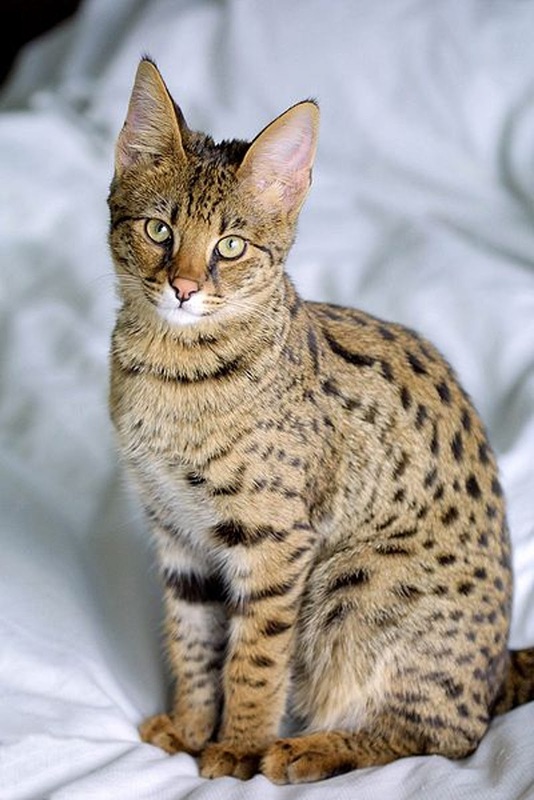 Savannahs look very like servals, sporting their characteristic pelage of blotches and polka dots, but are said to be very affectionate pets, playing with normal domestic kittens, enjoying human company, and purring like a normal domestic cat. 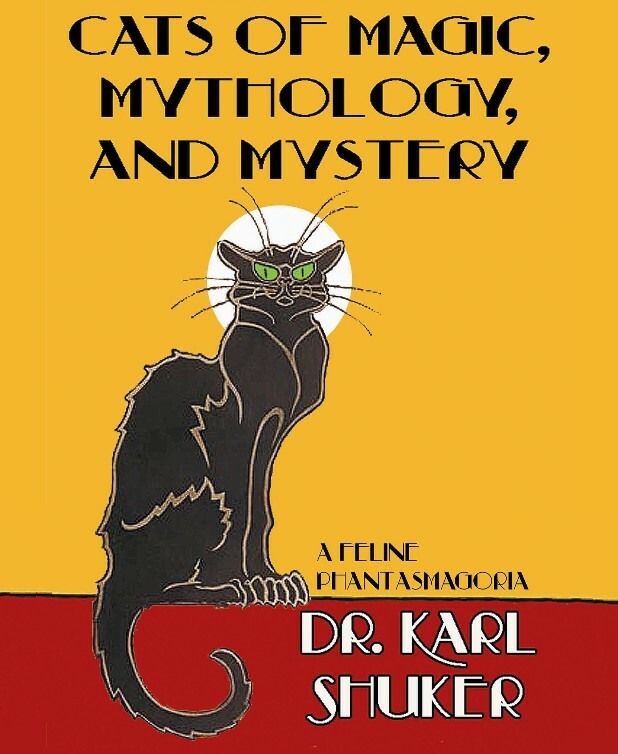 This ShukerNature blog is excerpted from my book Cats of Magic, Mythology, and Mystery: A Feline Phantasmagoria (CFZ Press: Bideford, 2012).